How The Movie 'DIRTY DANCING’ Captured The Hearts Of Millions! How The Movie ‘DIRTY DANCING’ Captured The Hearts Of Millions! is a celebration of this hit movie from the fans’ point of view. Fans from all over the world give their heartfelt take on how the movie deeply resonated with them and had a positive impact on their lives. 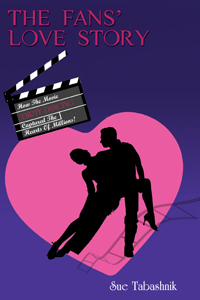 The book is a must-have for any Dirty Dancing/Patrick Swayze fan. You will meet an entertainment icon who served as a consultant to the movie and her real-life dance partner in the Catskills in the ’80s. You will also enjoy interviews with three people who worked at two of the film locations during the shooting of the movie and twenty-two fans. 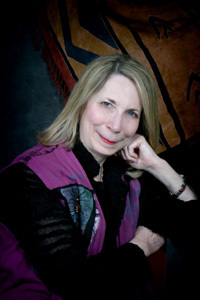 In addition to the twenty-seven interviews, the author shares her strong connection to the movie and background information that she gathered during her trip to one of the main film locations, Mountain Lake Hotel in Virginia. The book also contains a folklore section, photos (including Jennifer Grey and Patrick Swayze, film location, fans, and more), results of an online survey, archives from Mountain Lake Hotel, research from multiple media sources, and an in-depth bibliography. You will discover why the movie has been popular for over twenty years and is still going strong. Even the most avid Dirty Dancing fan will learn something new. Finally, best of all, you will experience the heart and soul connection of the movie once again!